This guide is intended for SJ VM Simple Tabs module – Joomla!2.5 Package. 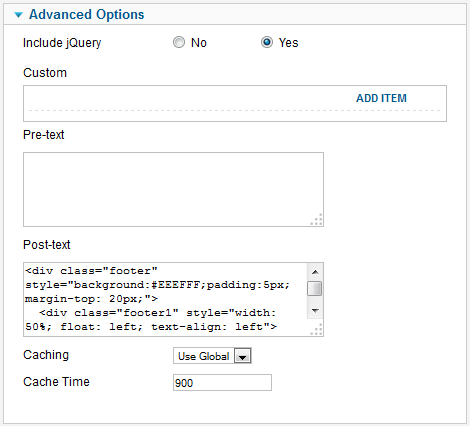 Category Title Max Chars – Allow to set the number of characters in category title. Choosing -1 if you want to show full title. 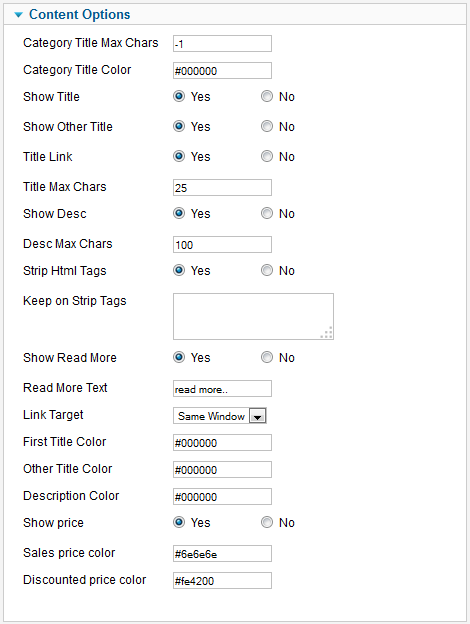 Title Max Chars – Allow to set the number of characters in product title. Choosing -1 if you want to show full title. Desc Max Chars – Allow to set the number of characters in product description. Choosing -1 if you want to show full description. 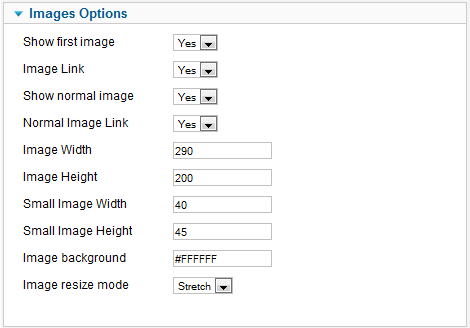 Keep on Strip Tags – If you are using ‘Strip html tag’=’yes’. Enter <tagname> to keep all markup in description of title. Custom – Allow to override ulr of specific item. 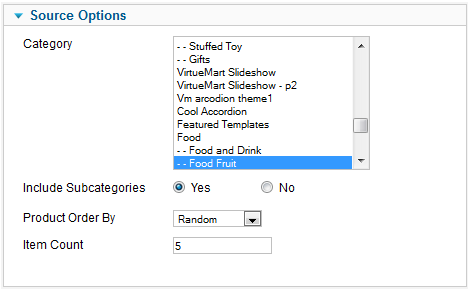 Please click on Add Item first then enter the ID and URL for the item you want.